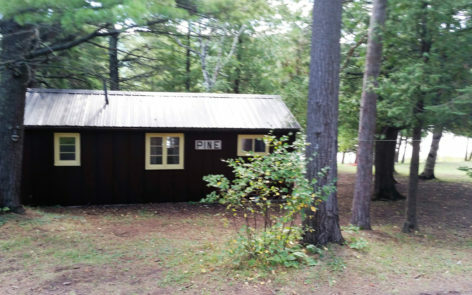 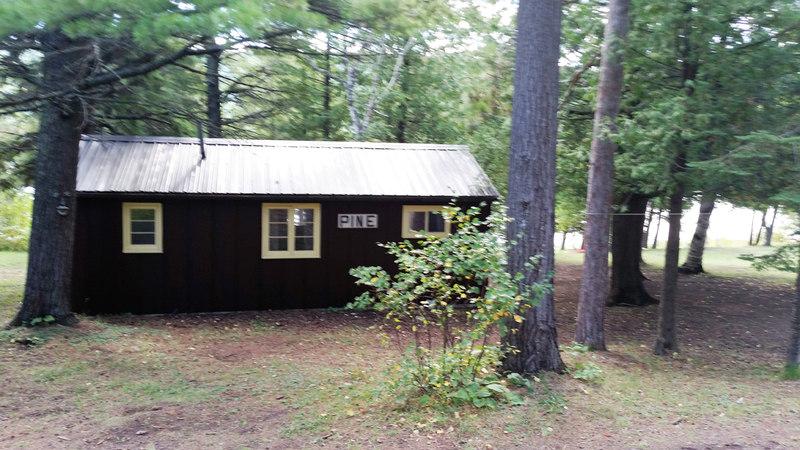 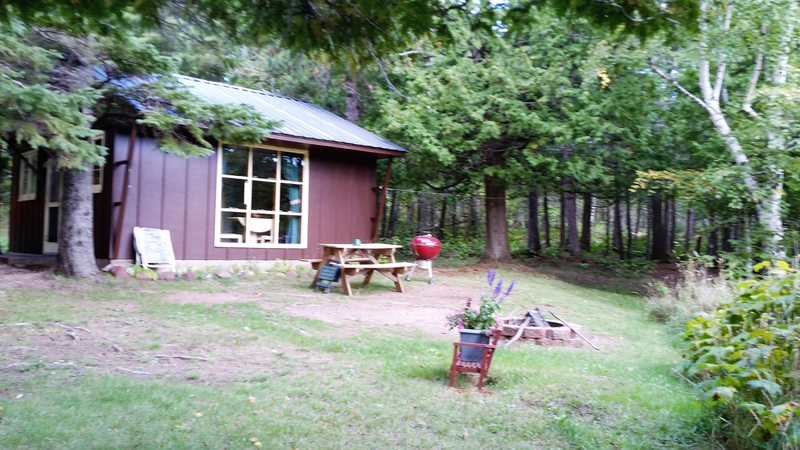 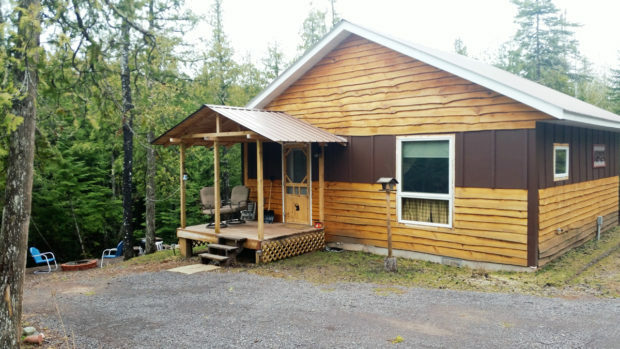 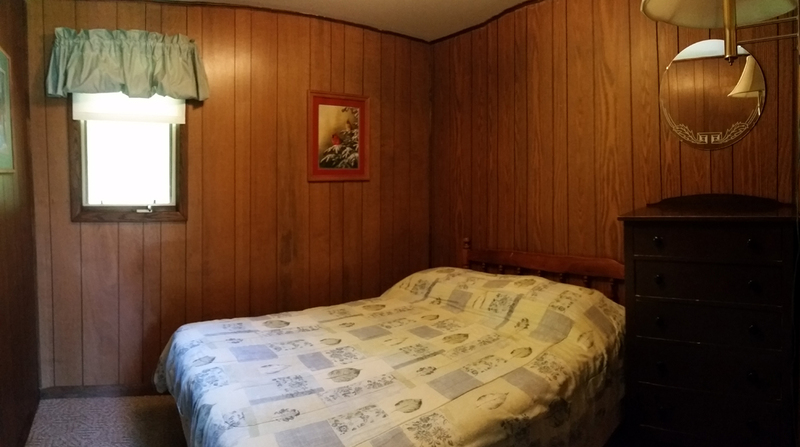 Our new winterized cabins have one bedroom and are open year round. 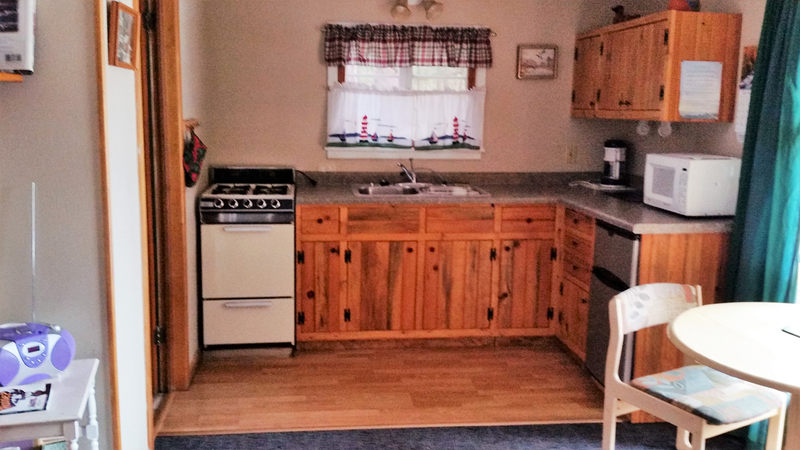 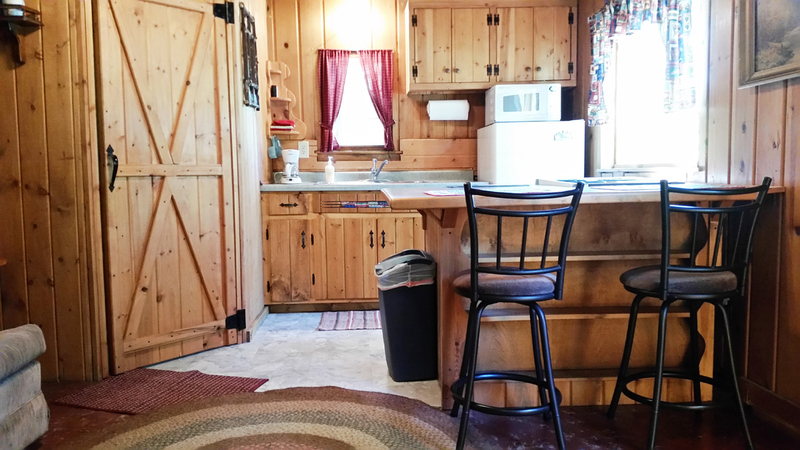 Each cabin has a complete cozy kitchen, living/dining area and a walk-in shower. 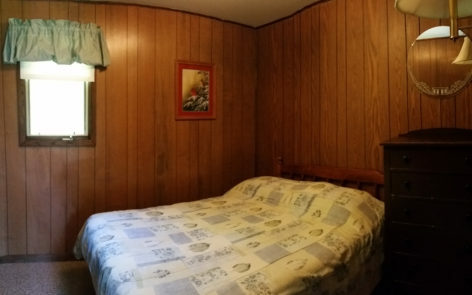 Has a queen bed and a pull out sleeper in the living area. 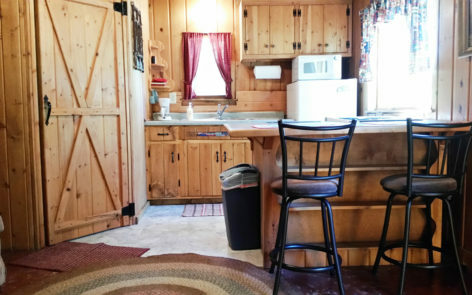 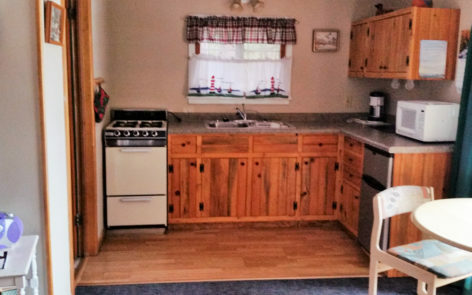 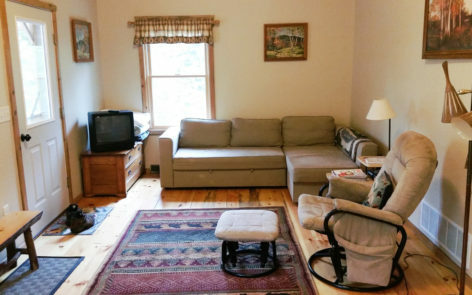 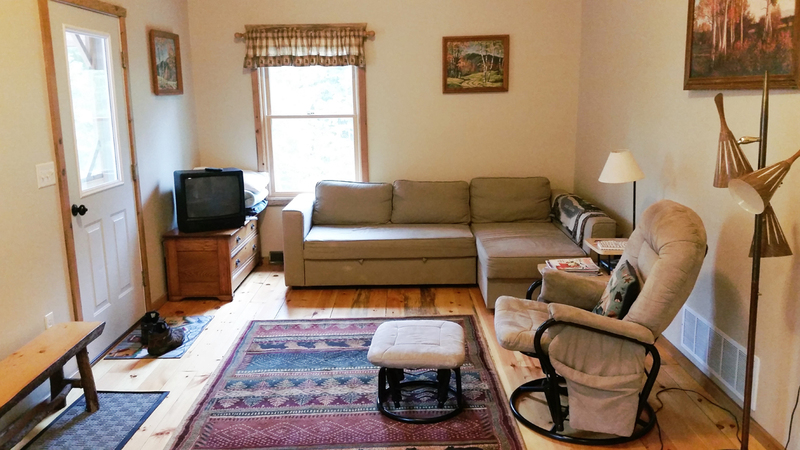 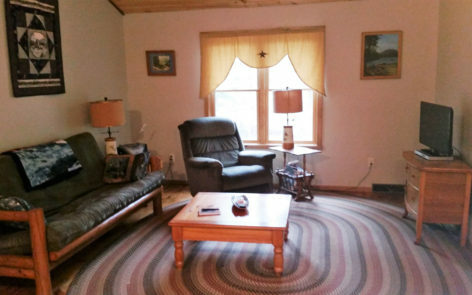 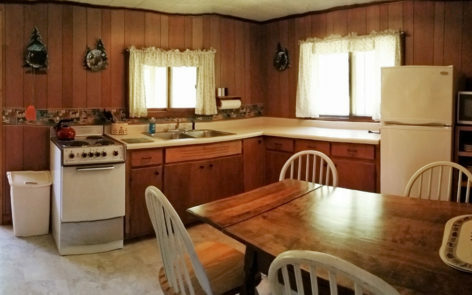 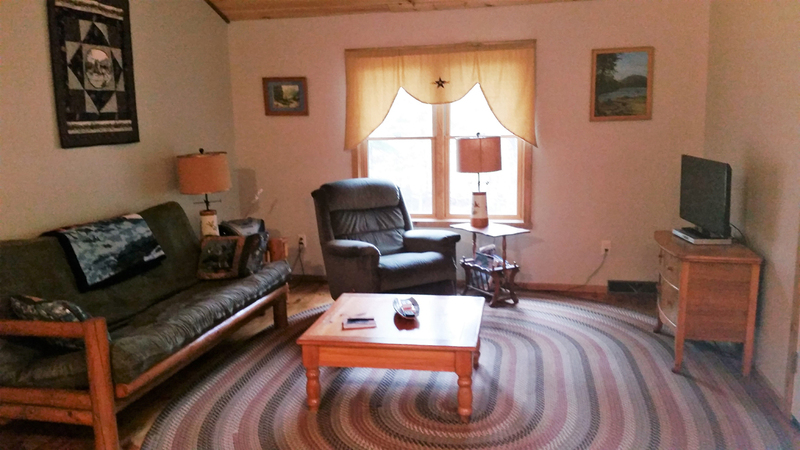 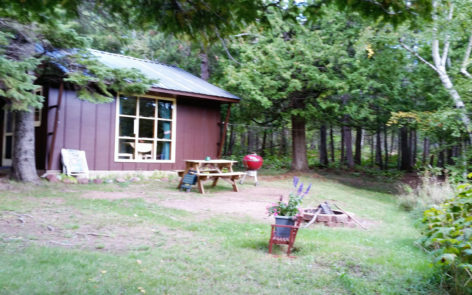 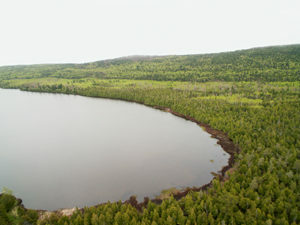 has a complete cozy kitchen, living/dining area and a walk-in shower. 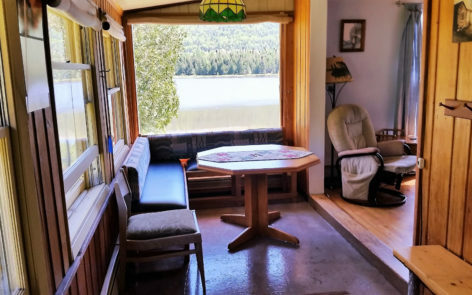 featuring private lake side seating area. 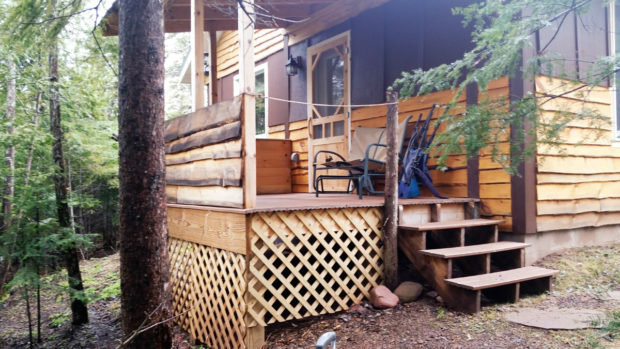 and features a lakeside deck. 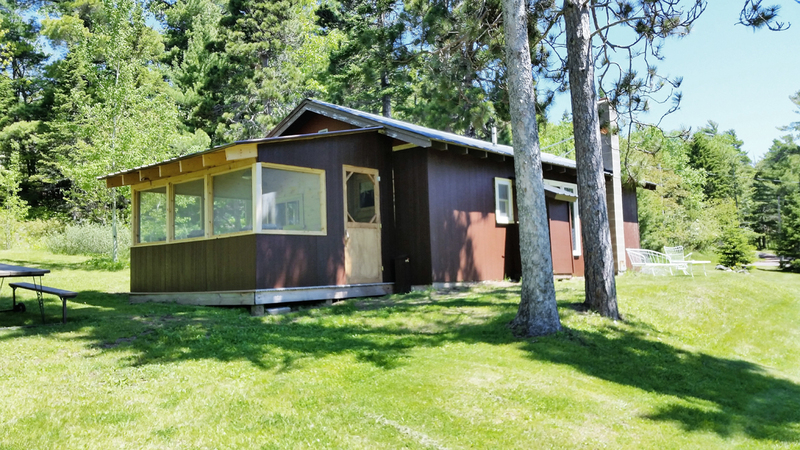 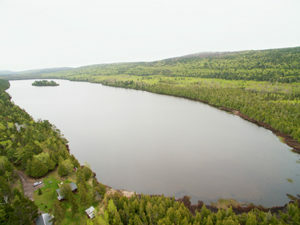 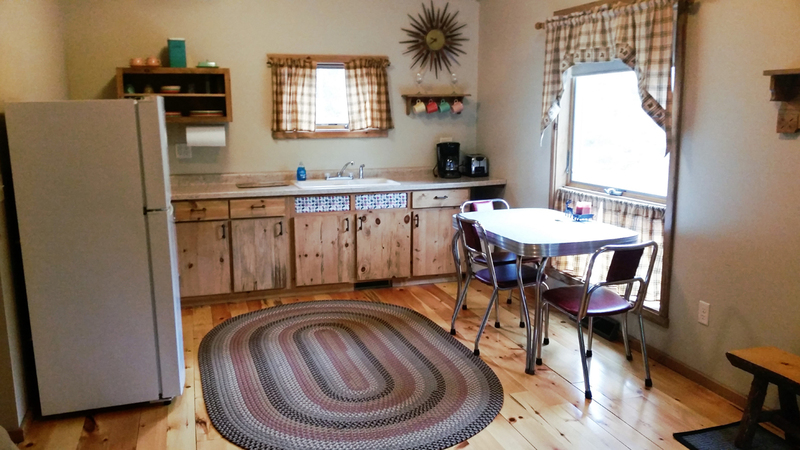 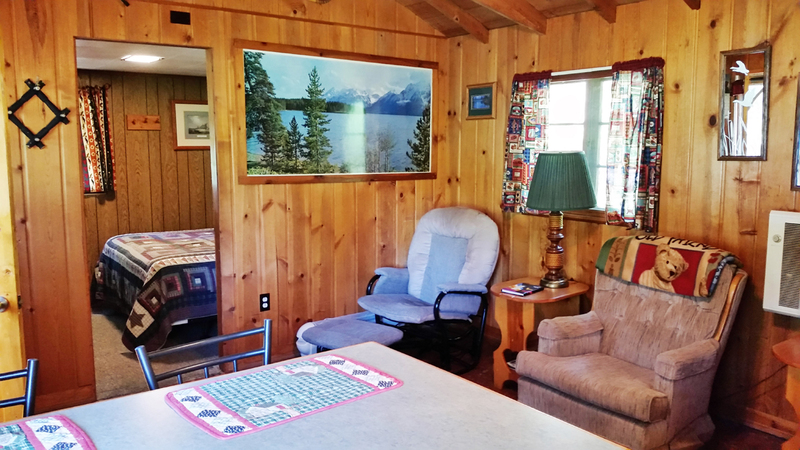 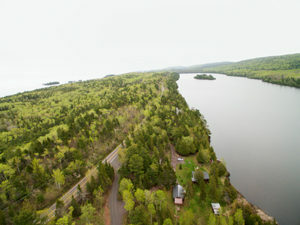 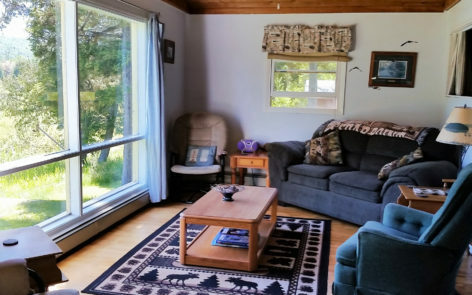 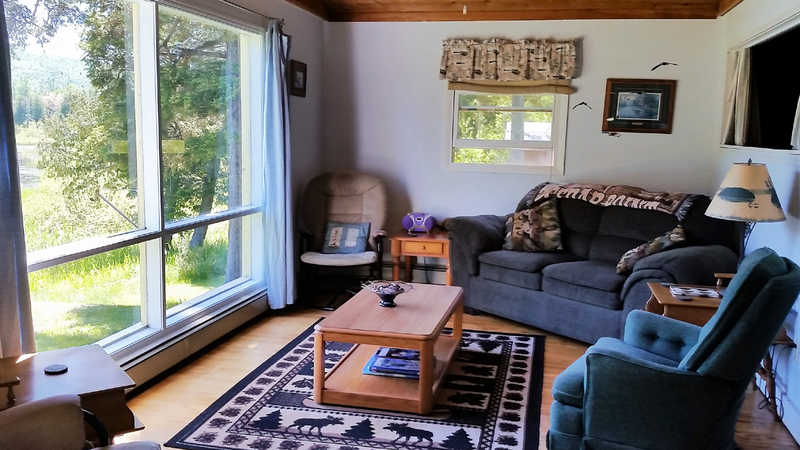 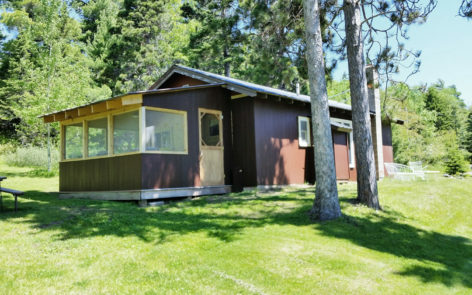 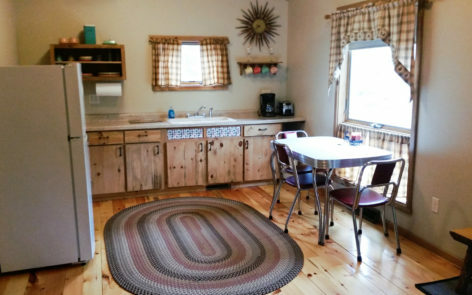 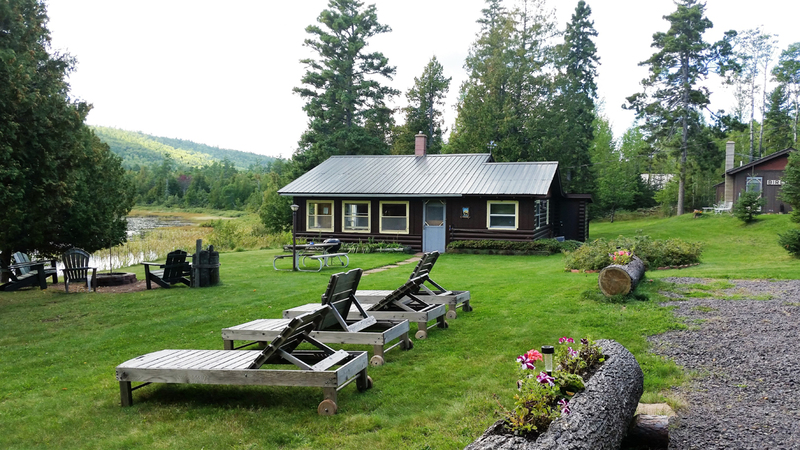 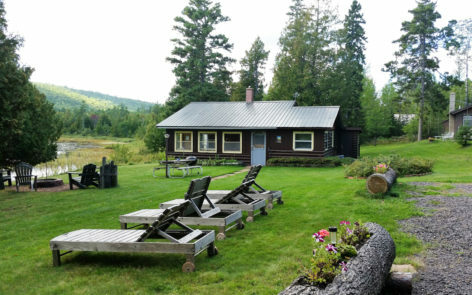 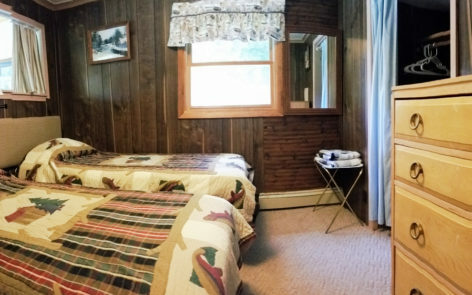 Our two bedroom seasonal cabins have complete kitchens, comfortable living and dining rooms and walk-in showers. 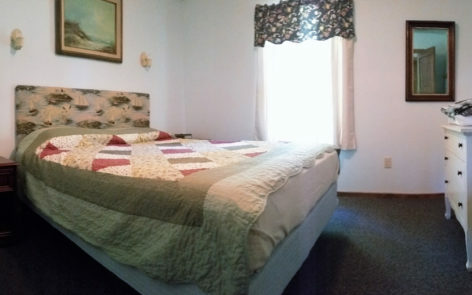 Sleeps 4-5 with a queen, a double and a single pull-out. 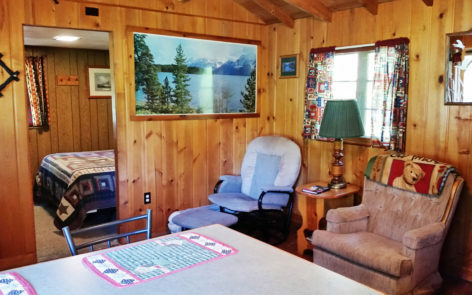 This cabin also features a screened in porch. 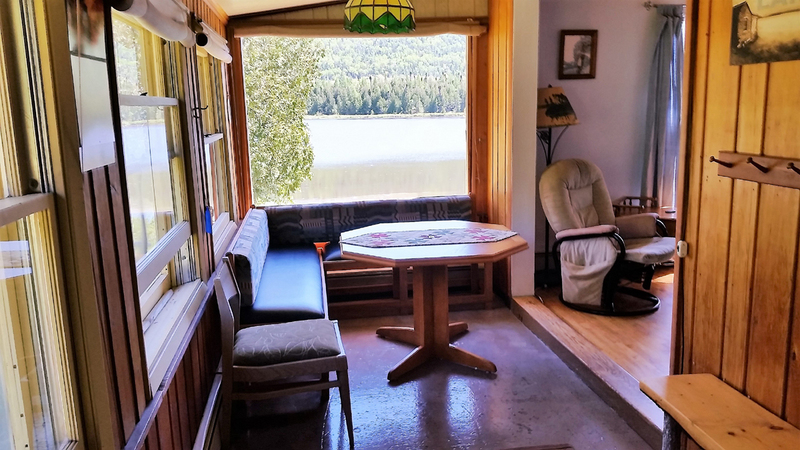 picture window overlooking Lake Bailey and Mount Baldy.